Do It Yourself Fly Fishing! A unique way to enjoy Paradise to the select few that appreciate this. This trip is NOT for everybody...but it sure is one of-a-kind! 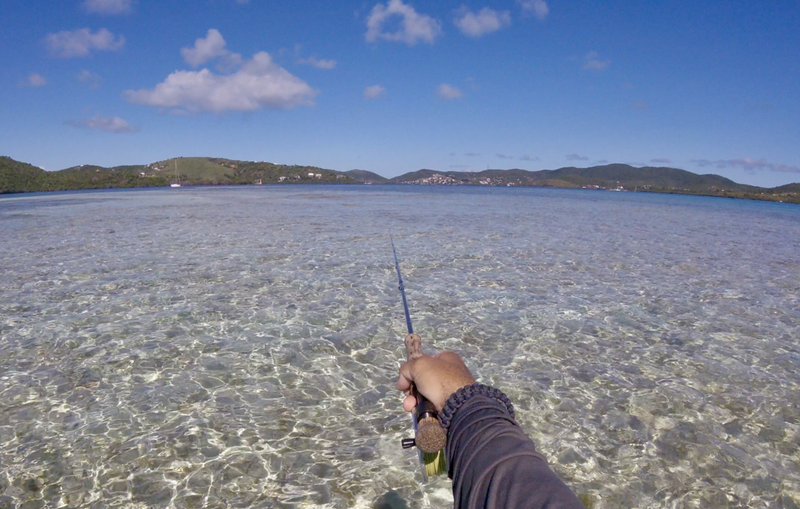 Its for the select few that, like us, have immersed themselves in the world of saltwater fly fishing and that have discovered the increasingly famous fishing grounds and flats for fly fishing in our beloved island of Culebra. 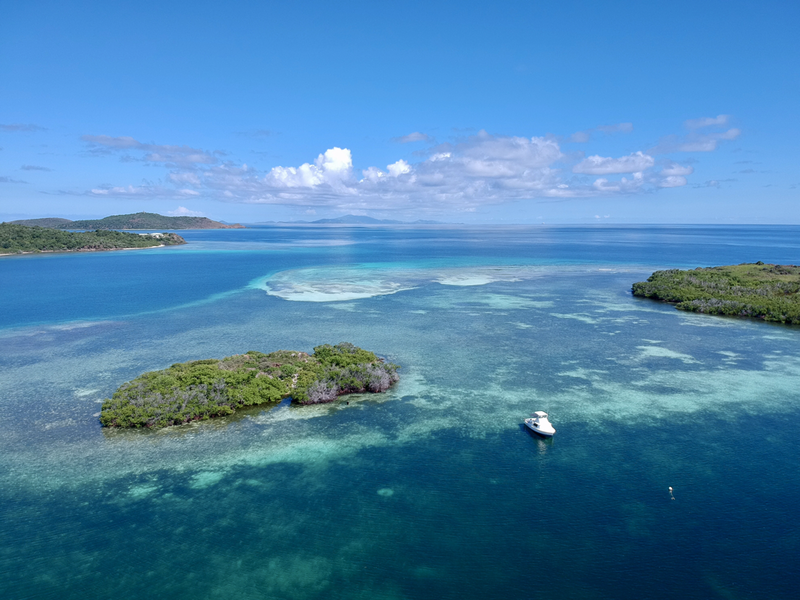 -Basically, we provide the setting, you try your own luck confronting the world-famous trophy fish of saltwater fly fishing: The ghosts of the flats (Bonefish), the flats wolves (Barracuda), or the elusive Permit! 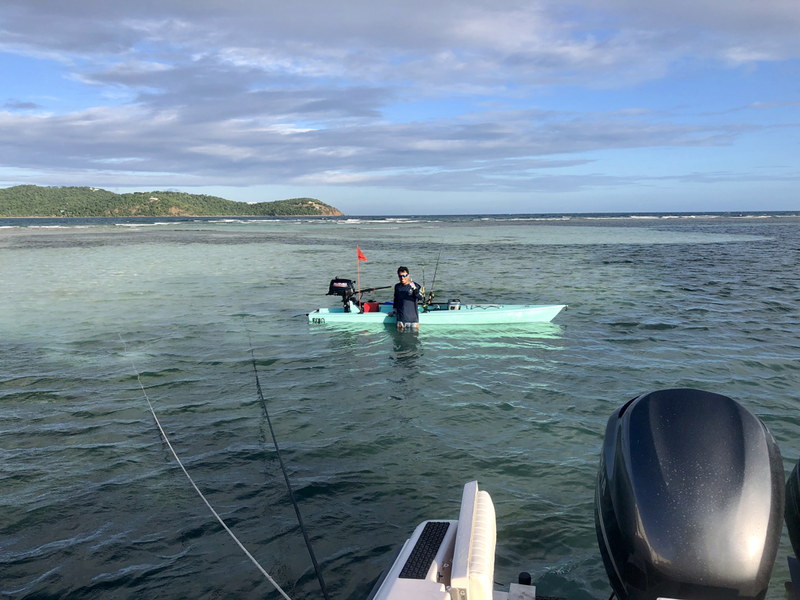 -Back & forth transportation on one of our boats (wether our Bertram 31’ or one of our twin, 28’ Grady-Whites), from Fajardo to “Dakity” or “La Pela”, which are the dormitories of choice in Culebra for boats, and also happen to be the best flats for DIY fly fishing on the Island! -Cozy bed, shower, bbq food, ice, beverages...pretty much all the essential on-board overnight accommodations for two or three guests. -Fly-tying Vise, materials, and everything else you might need for breathtakingly serene, DIY fly-tying on-board!!! Wether inside our cozy cabin, or right under the the stars in our boats stern area’s little table. (Fly Fishing gear also available, if needed). 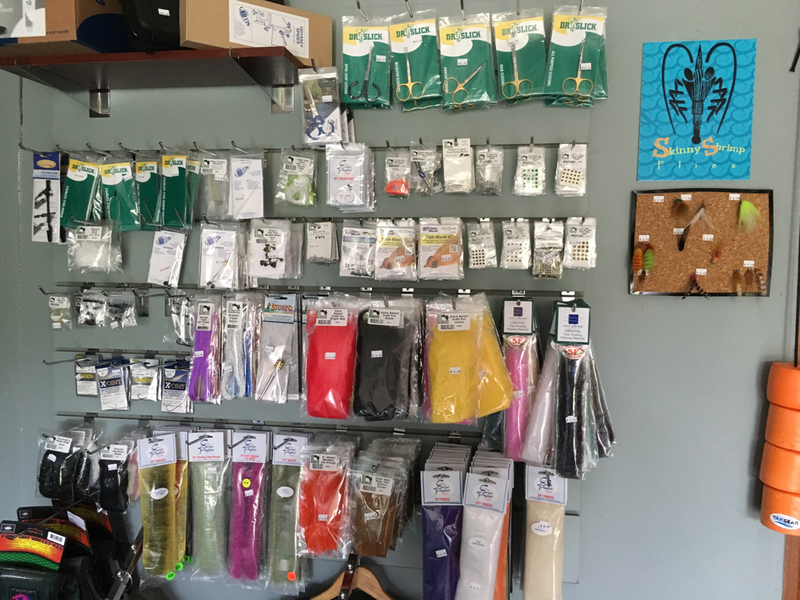 Need to buy flies; gear, of fly-tying materials for your trip? We got em! Just let us know with some time before the trip and we can make it happen! Forget the ordeal of catching the Ferry. Forget Renting a hotel room. Forget renting a car. Forget arranging a Water Taxi to get to the flats. Forget bringing lunch, Drinks or a big backpack to put all that stuff in....we got you covered! We take you there in our own boat which has a cozy cabin, a bathroom, a little kitchen, and all the essentials you really need to fish till your hearts content! Both in the morning as well as late In the afternoon! But most importantly, it has a shallow enough draft to place you in, belly deep, right on the fishing grounds and spend the night right there, so you can wake up and go right out to fish again, first thing in the morning. No preparations, no moving the boat to then go fishing....you may start fishing as easily as you please... just EXACTLY how we true fishermen prefer! We DO NOT drop you off and pick you up at a later time. There’s no need for you to bring a backpack full of a day’s lunch, gear, or supplies. We take you straight to the fishing flats and you sleep on the boat. Right there, belly-deep in front of the fishing grounds, so you can continue fishing till night falls or wake up well before anybody and start fishing again whenever you want...because there’s no travel time at all. Once we are there, we stay & sleep right there with the bonefish! And not only that, we stay with you all day and cook you a bbq lunch while you fish for whenever you’re hungry and want to come in for some shade & rest. All right there, belly-deep on the flats! You sleep BELLY-DEEP, right in front of the fishing grounds! Tired of fishing? 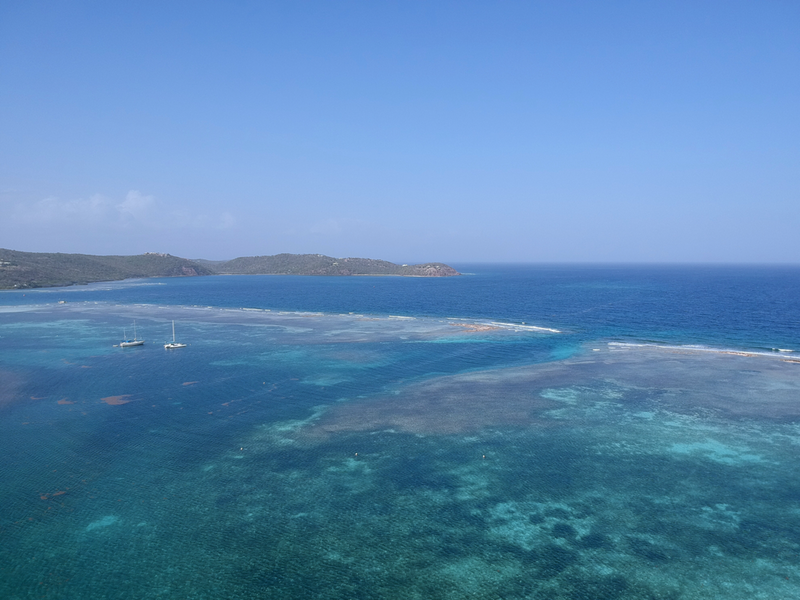 Of course we can take you to ANY of Culebra’s beautiful beaches on our way back!